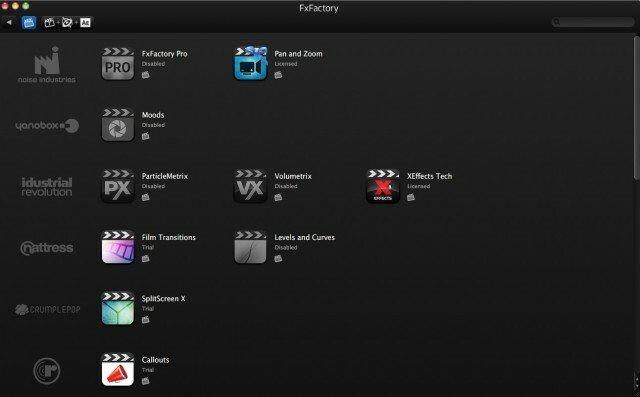 XEffects Tech Transitions installs via the FxFactory plug-in, which is a larger framework for managing a ton of effects and transitions with FCP X, FCP 7, Motion and After Effects. Due to the different structure of FCP X, the FCP X plug-ins are separate and apart from what’s available in FCP 7, Motion and After Effects. FxFactory is a free tool that comes with a number of free plug-ins and allows you to test out a variety of paid plug-ins before you buy. So, even if you don’t spring for XEffects Tech Transitions, FxFactory is totally worth picking up. 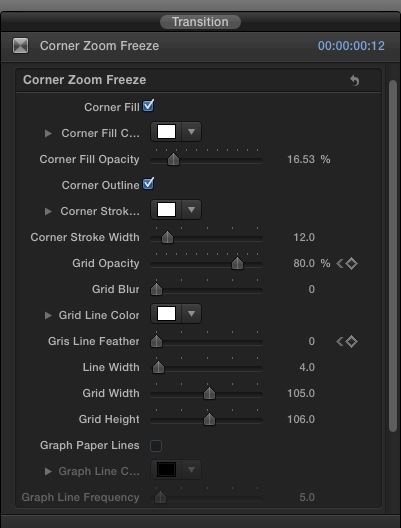 You can disable the trials of paid plug-ins so that they don’t clutter up your effects panes in FCP X, which you can see from the grayed-out icons in the above image. The XEffects transitions are just as easy to use as the stock transitions in FCP X. You simply drag the effect between two clips in FCP X and it creates a transition. From there, you can alter a number of parameters for the transition, depending on which transition style you that you have selected. Additionally, the transitions can be slipped, lengthened, shortened and cut and pasted like any other transition. 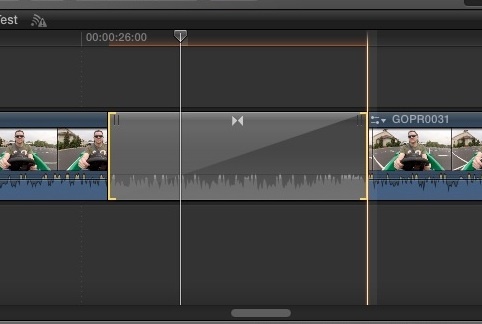 One of the things that I like about FCP X is the ability to symmetrically lengthen and shorten transitions with ease. Of course, this applies to XEffects transition adjustments as well. As a very stylized transition pack, you have to have the right mix of content to make XEffects Tech Transitions work for you. Generally speaking, you’re going to find these transitions most effective in high energy videos with appropriate music. You can see examples of how these work with the content in the above demo video. At $49, this is a very affordable pack of transitions with a very polished user interface. In my experience with the transitions, they worked just as well as the stock transitions within FCP X. If you are editing content that fits with the energy level of these transitions, then XEffects Tech Transitions is a no-brainer to pick up for easy-to-use and polished transitions. That’s a very thorough review on Final Cut Pro X and you have really covered all bases. I strongly believe your article will help people in their decision making. Thanks for the useful information I will come back to your website to learn more information. Keep up the great work. Wishing you great success!